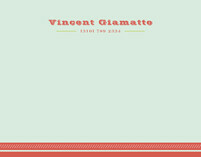 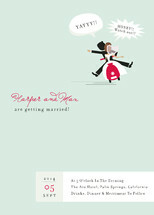 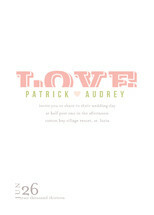 Shop my wedding invitations at Minted.com. 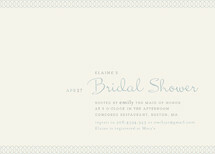 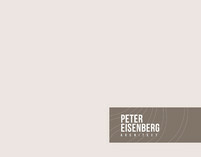 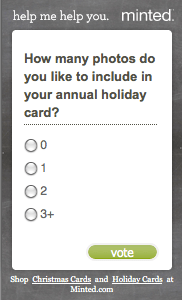 Shop my business cards at Minted.com. 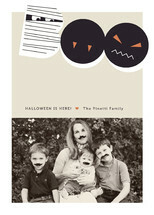 Shop my Halloween Cards at Minted.com. 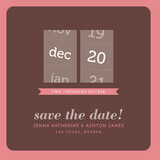 Shop my save the date cards and bridal shower invitations at Minted.com.